Identifying all the candidates who are guilty of malpractice either by criminal prosecution or even by an administrative enquiry is certainly a time consuming process, the Bench said. 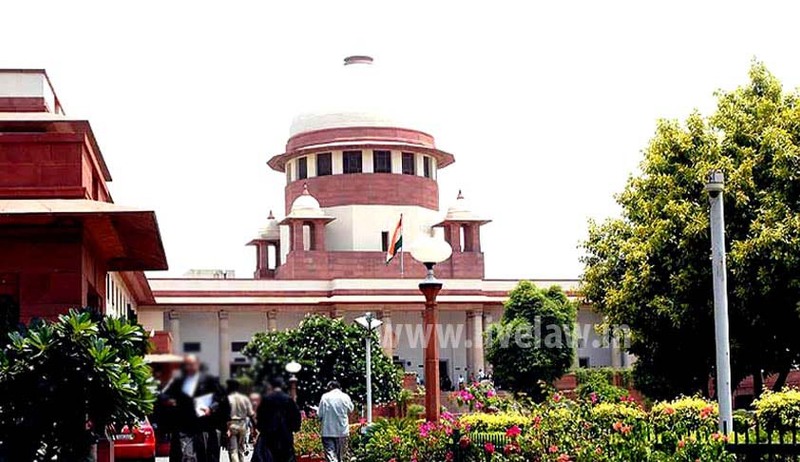 The Supreme Court in Gohil Vishvaraj Hanubhai vs. State of Gujarat, has upheld a Gujarat High Court judgment which had approved the state decision to conduct fresh examination to the post of Revenue Talati, allowing all those who participated in the earlier examinations irrespective of their involvement in malpractice, to take part in re-examination. Revenue Board conducted an examination to the post of Revenue Talati. The said examination was cancelled later due to complaints of large scale malpractices. The Government then decided to conduct fresh examination. The said action was challenged on the ground that such herding together, of those candidates who had resorted to malpractice and others who did not, would amount to the denial of the equal protection guaranteed under Article 14 of the Constitution. The High Court rejected the challenge. The Bench comprising Justice J. Chelameswar and Justice Abhay Manohar Sapre observed that identifying all the candidates who are guilty of malpractice either by criminal prosecution or even by an administrative enquiry is certainly a time consuming process. If it were to be the requirement of law that such identification of the wrong doers is a must and only the identified wrongdoers be eliminated from the selection process, and until such identification is completed the process cannot be carried on, it would not only result in a great inconvenience to the administration, but also result in a loss of time even to the innocent candidates., the Bench said. The Court observed that the innocent candidates (for that matter all the candidates including the wrong doers) still get an opportunity of participating in the fresh examination process to be conducted by the State and such an action cannot be said to be vitiated by lack of nexus with the object sought to be achieved by the State, by herding all the candidates at the examination together. The Court also observed that denying power to the State from taking appropriate remedial actions on the ground that the State did not establish the truth of those allegations in accordance with the rules of evidence relevant for the proof of facts in a Court of law (either in a criminal or a civil proceeding), would neither be consistent with the demands of larger public interest nor would be conducive to the efficiency of administration.